We’re thrilled to announce for the second consecutive year that we are finalists for the Good Food Awards! 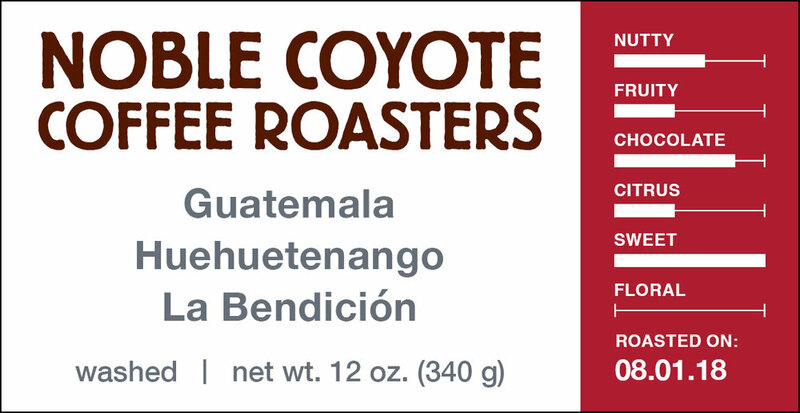 Noble Coyote Coffee is one of 25 finalists in this year’s Coffee category. We were chosen from a pool of more than 2,000 entries. We presented our Ethiopia Guji Highlands - an organic naturally processed coffee with a creamy cup and notes of peach and strawberry - to the judges at the Good Food Awards. 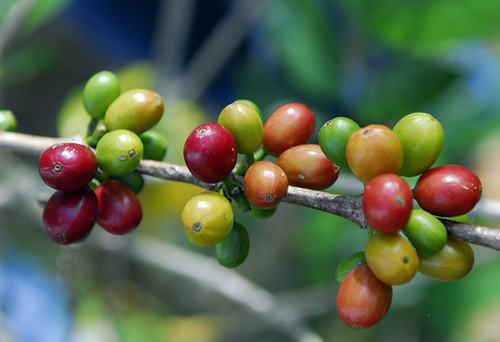 The Guji Highland Farm was founded in 2012 and only mills naturally processed coffee cherries. The farm is situated under the canopy of the surrounding natural forest. The Good Food Foundation celebrates authentic and sustainable sourced food from all 50 states. Winners will be announced in January at a gala in the historic San Francisco War Memorial & Performing Arts Center. 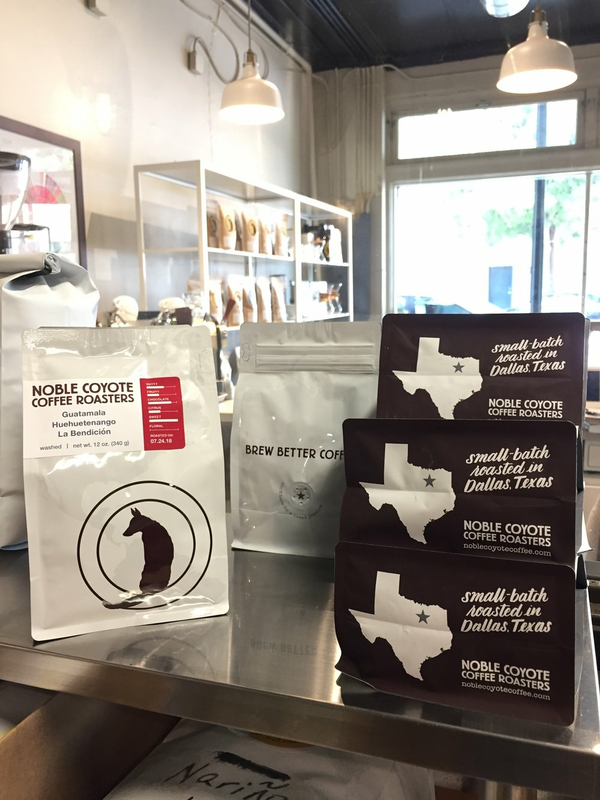 Food & Wine Magazine announced their choices for the top coffee in each state and Noble Coyote earned the top spot in Texas!